Our group of St Felix English Courses in the missionary center «Atrium» in Saint-Petersburg welcomes everyone interested in the Orthodoxy, language learning and the missionary work! We’ve got acquainted with the new students and read the Gospel according to saint Luke 10:1-12 about the 70 apostles. 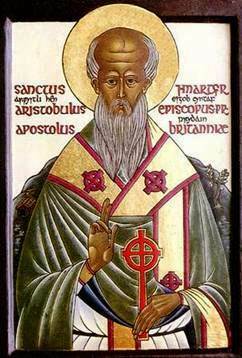 St Aristobulus, the first bishop of Britain, is commemorated on March 28th. He is mentioned by St Apostle Paul in the Epistle to the Romans 16:10. Also, Alena told us about the Mystery of Baptism. Her retelling was really interesting! We were singing the Creed again, in two different melodies (see previous news). It was so exiting! If you are interested in good English and prayer, choose at least one of English Orthodox chants a day to sing it, I think, this will be very helpful. You find lots of chants in the list of audios of the public page «Discovering Orthodox Christianity». 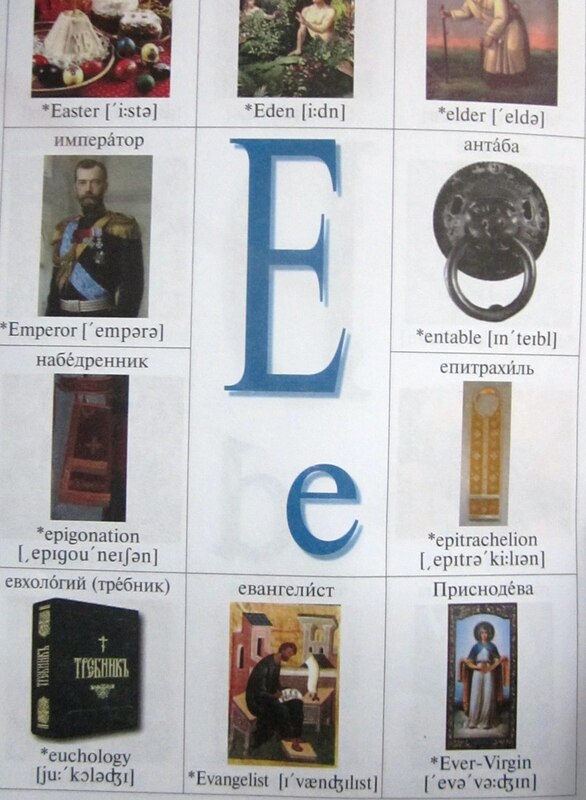 We played a «Guess what» game with the words beginning with letter «E» from our Orthodox dictionary. We’ve noticed a remarkable association with the word «Eucology» — it is a book for the good «ecology» of our souls. NOUNS: Easter, Eden, elder, Emperor, entable, epigonation, epitrachelion, Eucology, Evangelist, Ever-Virgin. The new study sheet is about the Mystery of the Holy Baptism. We’ve constructed the missed forms and filled in the gaps in the Epistle to the Romans 6:5-11.Try to do it on your own with the rest of the tasks from the first page for the next meeting. 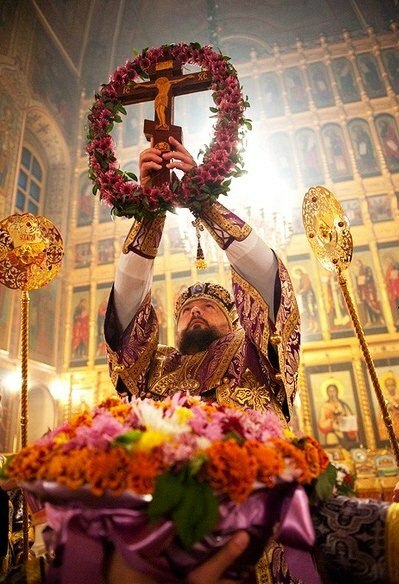 Father John Vass of the Holy Trinity Russian Orthodox Church will tell you how the Tree of the Cross can affect your life.